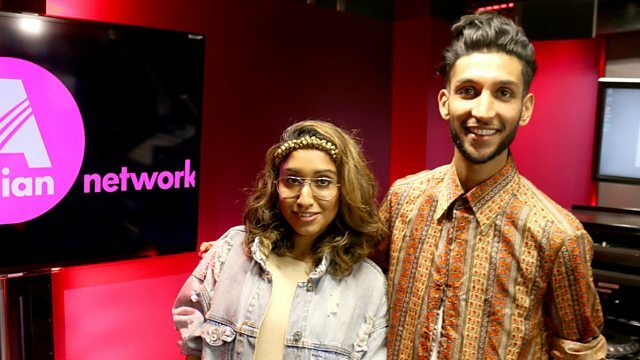 BBC Asian Network - Parle Patel, Swaati drops by! One of the most exciting new British-Gujarati artists, Swaati drops by the studio! She talks through her new music and Game Of Thrones! Maati Baani on the phone! London producer/singer Swaati tells Parle all about documenting traditional Gujarati sounds in her own style! Am I Going Too Deep?. Parle heads out to the streets to find out your answers to his Big Questions.